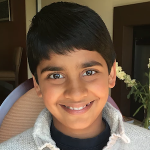 For this post, we are hearing from Zidaan Kapoor, a fifth grader with a big idea to use his photography to fundraise for FARE, a food allergy research organization. I have life-threatening food allergies to eggs, all nuts, and all seafood. I had two anaphylactic reactions when I was a toddler. Both times were very serious and extremely scary as my organs began to shut down. This is something I never want to happen again. All allergies that I have deeply affect our family. Birthday parties, restaurants, and receptions are just a few of the places where we must be extremely careful. I cannot eat birthday cake because it is made with eggs, I cannot eat most pasta because it is made with eggs, I cannot eat sushi, granola bars, PB&J, or any of the common foods that kids eat. I always carry my Epipen with me and never eat something unless I know the exact ingredients. It is very difficult as well to make sure that my friends wash their hands after eating, and even making new friends is hard. Although I have had food allergies for many years, last year I became very interested in finding a cure. After doing a lot of research, I realize the severity of not only my allergies, but millions of others around the world. 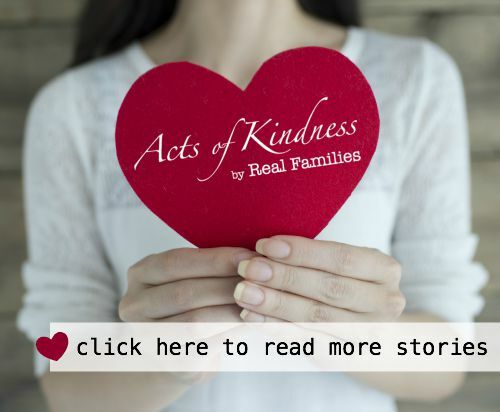 FARE is a food allergy research organization that is trying to change that by doing research to find a cure and also raise awareness to let people know the severity of food allergies nationwide. 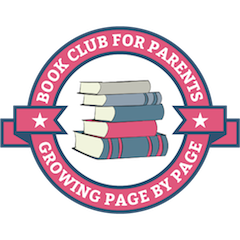 I am enthusiastic about FARE’s work and I want to help. Recently, I have developed a serious interest in photography and have created a website called Revel in Light that donates all the profits of my photographs to FARE. I have raised over $1000 for FARE but I want to do more! Running Revel in Light has taught me many different skills. I have learned how to manage profits, promotion, and many other things. In addition, I have learned that anyone can help others. It does not matter what the size of the impact is, it matters that there is an impact. Every six minutes an anaphylaxis reaction occurs in the US. All anaphylaxis reactions are life-threatening and not everyone is saved. Please consider buying a photograph, tote bag, or iPhone case on Revel in Light to help me make a difference. Zidaan Kapoor is a homeschooled fifth grader with life threatening allergies to peanuts, all tree nuts, eggs, and seafood. As a result of his experiences with allergies, Zidaan has become a proponent of food allergy awareness, recently publishing a piece on the Food Allergy Research & Education (FARE) blog that garnered wide support. 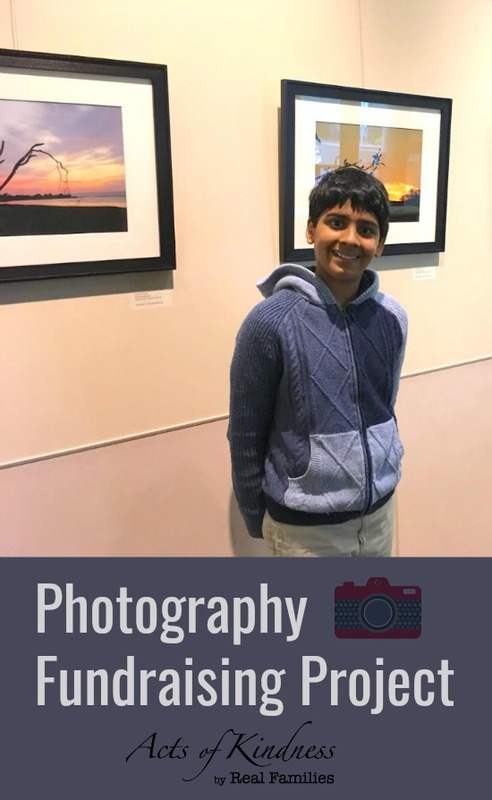 Zidaan has a passion for photography and in an effort to help find a cure for food allergies, he created the website Revel In Light and donates all profits from his photographs to FARE, which is the largest food allergy research and advocacy non-profit in the world. Some of his other interests include playing the violin, chess, and Thai cooking.